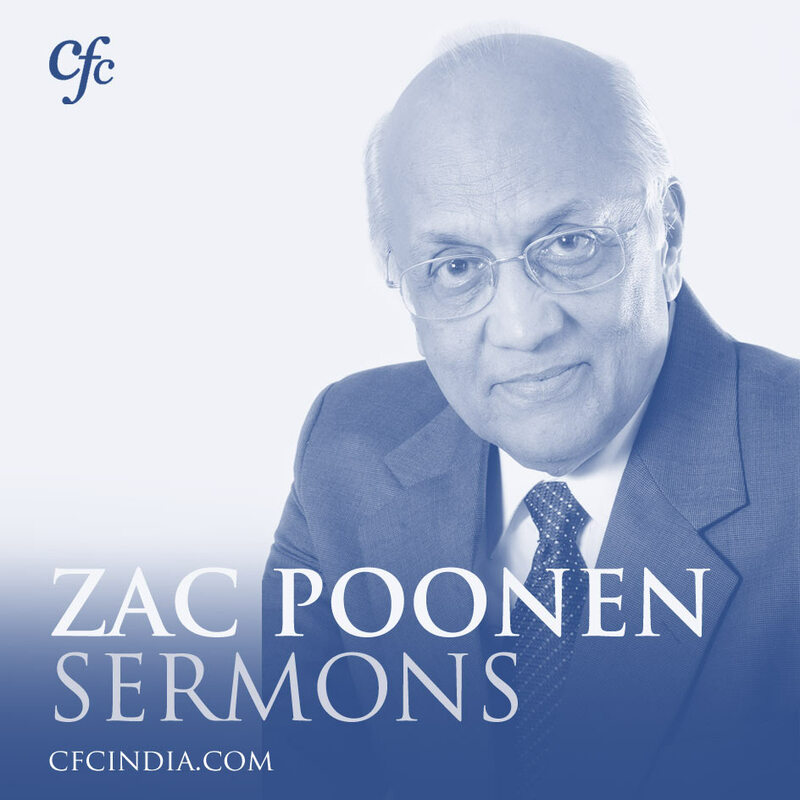 This podcast series features his recent sermons and messages. 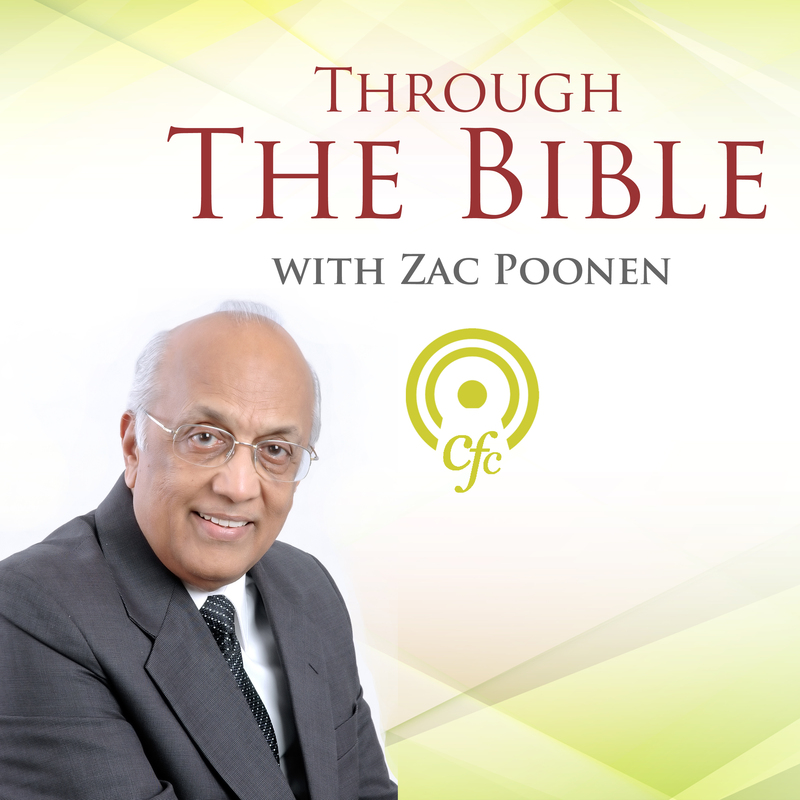 Through the Bible with Zac Poonen brings out the distinctive message of each book of the Bible. This bible study will help you understand the bible in a deeper way.